Welcome to this charming 4 bedroom, 2.5 bath split level in the heart of the Chalfont neighborhood. This large single home offers a great layout for entertaining inside and out. Splash around in the above ground pool and barbecue this summer on the covered patio. As the seasons change, cozy up in the living room by the electric fireplace, flanked by custom built ins. This spacious home has a perfect spot for everyone. Upon entering, you're greeted with an open foyer with custom brick flooring. 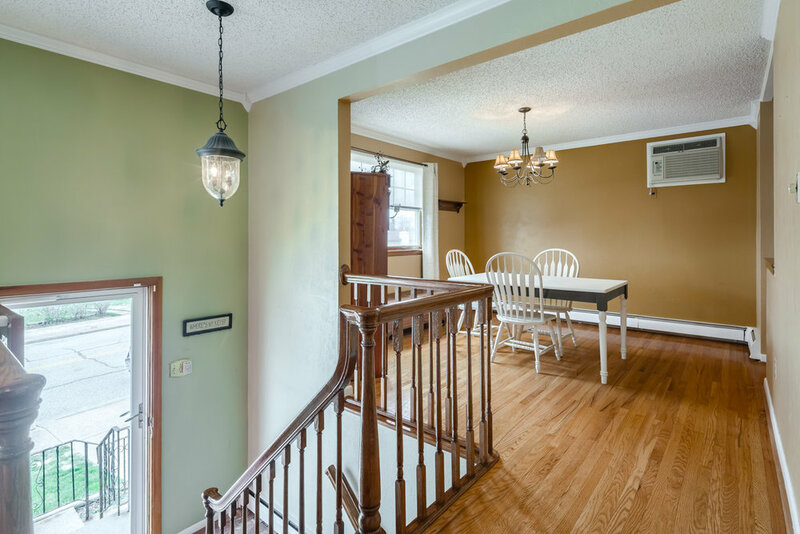 Up the stairs you'll find an open living room and dining room, each with lots of natural light from the large bay windows, crown molding and beautifully maintained hardwood flooring throughout. 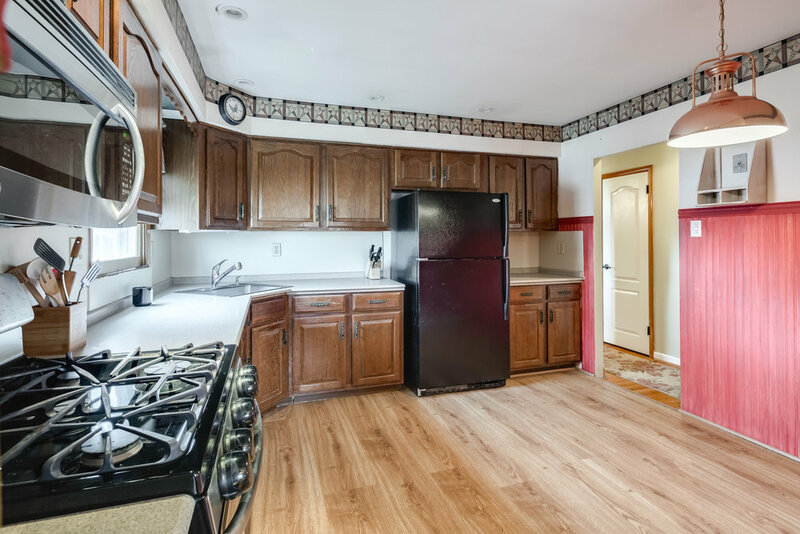 The spacious eat-in kitchen boasts 2 year old appliances, plenty of counter space and easy to clean laminate flooring. Down the hall, past 2 large closets, you'll find the master suite, as well as 2 good-sized bedrooms and full bath. The master bedroom has an en suite bathroom with new vanity and toilet. The stand up shower is just waiting for your finishing touches to complete the en suite bathroom renovation. The other 2 upstairs bedrooms fit queen beds and have ample closet space. 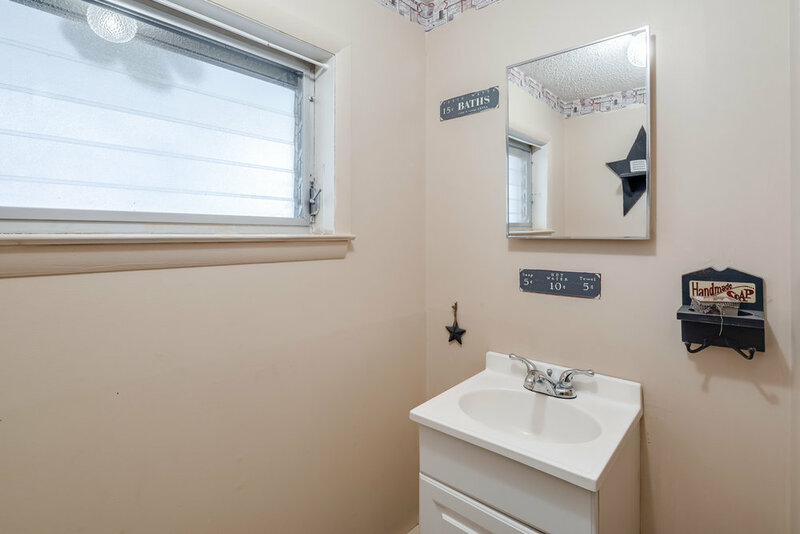 The lovely hall bath offers a full sized tub, tile floors, and clean white wainscoting. Downstairs you'll find the massive fourth bedroom and expansive walk-out, finished basement perfect for a large sectional and cheering on the Eagles! The finished basement has an additional playroom, gym or workshop space, as well as a separate laundry room and a half bath.  The sidewalk lined neighborhood is within walking distance of local schools and just minutes from Philadelphia Mills Mall, I-95 and Roosevelt Boulevard. Convenient location, incredible layout, and room to customize — could this Northeast home get any better?? Schedule your showing today!